Hi! I'm Atsuko Ikuyama from Japanese Culture Visit which has offered Japanese cultural experiences to the guests for 35 years. 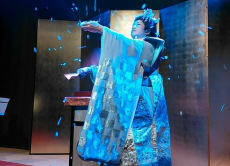 In this year, we will throw a "JAPANESE CULTURAL DINNER SHOW" during the beautiful cherry blossom season!! Enjoy the event with us!! You could enjoy the event with English explanations. 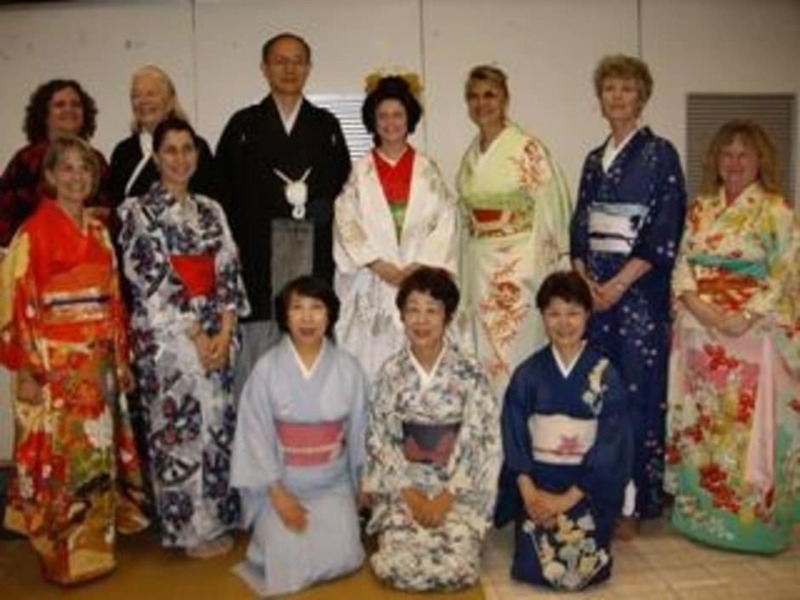 Almost all ladies dressed in kimono can speak English. If you have any questions, please feel free to contact us. This is truly one great show, a well-balanced event for the entire family. 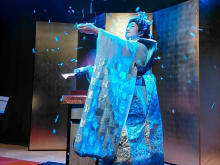 The intimacy of the venue and the audience participation packs all the significant pieces of Japanese culture in over an hour. Many thanks to our hosts for such an awesome time.